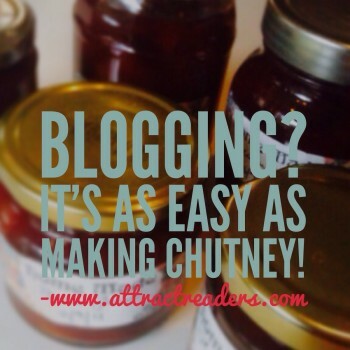 I take it you’re wondering what blogging has got to do with making chutney? Well both are actually super easy… although it may not always seem that way to a novice. My perception used to be that blog-writing is not only complex and challenging but that my English wouldn’t be good enough, as a non-native speaker, to satisfy an English-speaking audience. My hesitance is not dissimilar to the thoughts I had about cooking, but that all changed when I finally took the plunge! It’s not that I don’t enjoy cooking; I simply don’t have the patience to assemble loads of different ingredients and spend hours in the kitchen. Luckily for me, my other half does! And he doesn’t agree with me either when I complain that lengthy preparation doesn’t usually justify the short time spent eating – often making it the briefest of experiences. But I am a lover of food and an avid reader of cookbooks. Whilst I rarely cook anything other than quick and simple meals, I love reading the stories that sometimes accompany recipes – for me a story is what brings a recipe to life! It was reading though my mum’s recipe collection dating back to the 1950s and 60s that triggered my passion for making preserves like jam and chutney. My dad also started making preserves after she died, because he knew that they are not only fun to make, they can give you pleasure for months (or even years) on end! Indeed my own children, now grown up, still talk about the red and blackcurrant jams of their childhood. 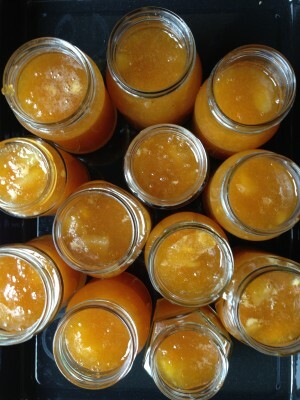 Preserves make popular gifts too – my own favourite apple & ginger chutney is loved by the whole extended family. Which is actually a lot like blogging! 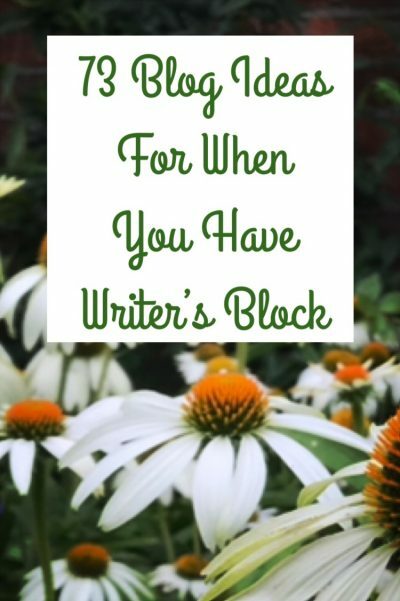 A reader once told me that a particular post I’d written felt like a gift to them. A gift they saved so they could read it whenever they needed a little inspiration. Now the idea that some of your posts get read and remembered long after they were written is great inspiration for a writer too! Contrast this with my early writing days. I assumed then that blogging was like cooking a gourmet meal – a lengthy and involved experience only reserved for master chefs. Which meant that I expected to write with the finesse of a journalist and the assurance of a native English speaker. But to be fair blogging was very different back then. Most people tried to fit into what many bloggers now consider a ‘straight jacket’ – the kind of polished article you might read in a topical (business) magazine or on a corporate website. Nowadays, blogging language is simpler, sentences and paragraphs shorter. 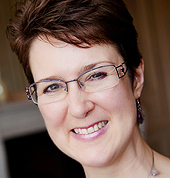 Apart from the need to accommodate the odd keyword, you can essentially write as you speak. Even humour and – at the opposite end of the spectrum – a sad, emotional angle can work well too, if they help you to get your point across. The latter is especially powerful as it shows your reader that you are human. You can even start sentences with ‘so’, ‘and’ or ‘but’ – that would have been unheard of at one time! And that’s yet another reason why I feel that blogging is so much easier than we think – not unlike making preserves. But the similarity doesn’t end there – you assemble and prepare a list of ingredients, you process them, serve the final product (publish and present it) and at the end, someone eats (or reads) it! And what’s best, both processes are somewhat forgiving if one of the aspects isn’t 100% perfect. The final result won’t necessarily get spoilt. 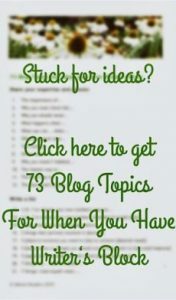 So, now anyone can cook up a blog post – not only the Michelin-starred chefs! Next time you write a post, just think of yourself as someone who follows an easy recipe. With the difference that once it’s done, the final result is there to be enjoyed for months and years to come! PS In case I’ve wetted your appetite with my favourite chutney recipe, here it is – please note, it is without sultanas as no one in my family likes them! Simmer for up to two hours and fill your sterilised glass jars. (You can sterilise them in a hot oven although I do what I learnt from my mum and grandmas – boil the jars and lids in a large pan.) Tip: Fill the jars very slowly if the glass has cooled down after sterilising. I then screw on the lids and turn each jar upside down which helps to seal it. Finally, add a pretty label. 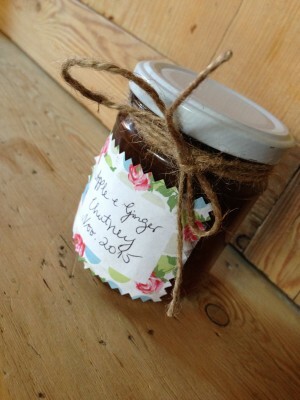 And if your jar is to be a gift, a small round cloth cover tied on with a piece of string can look really pretty!